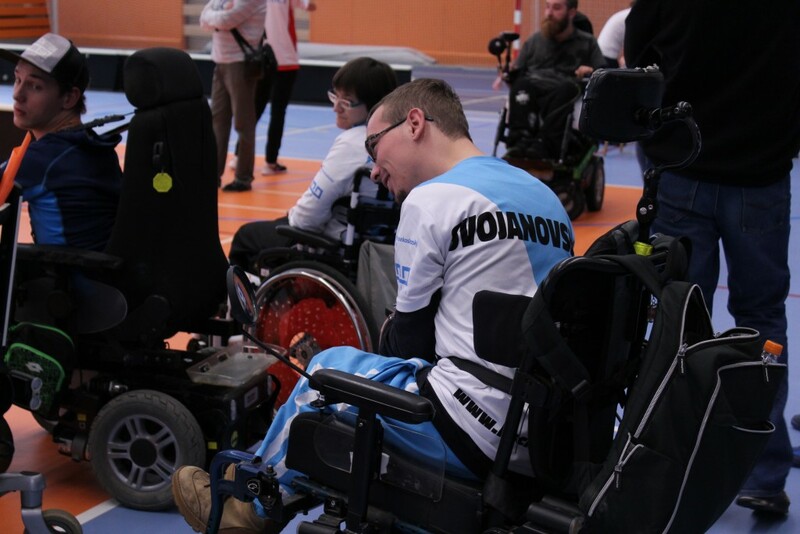 The registrations are nearing its final stage and in a few days the 19th tournament in Boccia will begin in Havířov’s Sporting Hall. After the competition in the fall of the last year this time also with international attendance. Apart from Czechs we are looking forward to players from Poland, Slovakia, England or Ukraine. „We already have around 70 players registered now which together with their assistants makes 140 participants. We are really happy that there is such an interest,“ says the tournament manager Kateřina Šajnarová. From 20th to 22nd April we will see competitions of teams, pairs and single players. 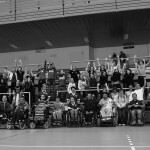 „We have not forgotten about either unclassified players or players who do Boccia more recreationally and we have set up an OPEN tournament for them. This tournament will take place on Saturday, „ adds Šajnarová. 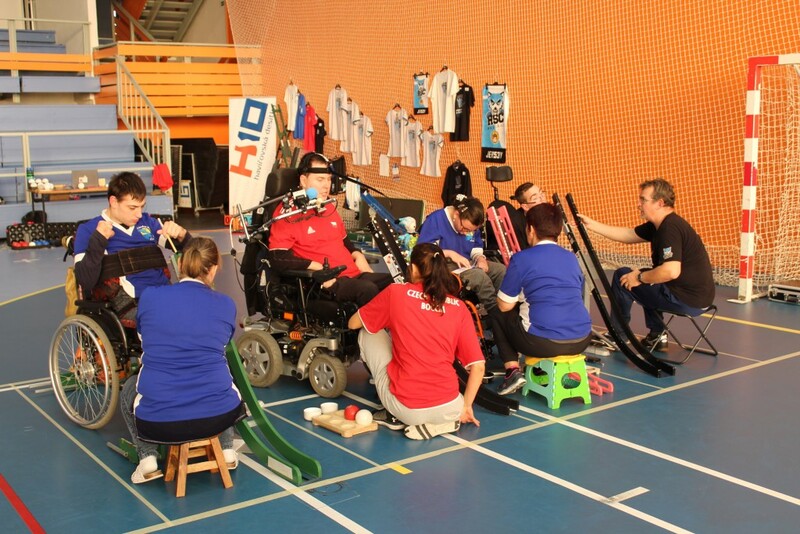 The tournament is organized by the Handicap Sport Club Havířov. 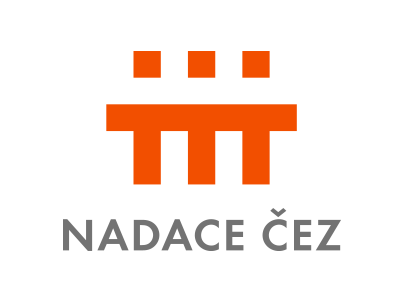 The Sport Club also appreciates the new and developing collaboration with the Czech Boccia Federation (hereinafter reffered to as ČFB z. s.) which is active in the czech boccia scene since January last year. „ I feel like boccia is on a decline in Czech Republic lately and I don’t like it because we are again one step behind the world. I believe that a small country can make big wonders but it’s not possible without a thorough preparation and an approach that is high quality. 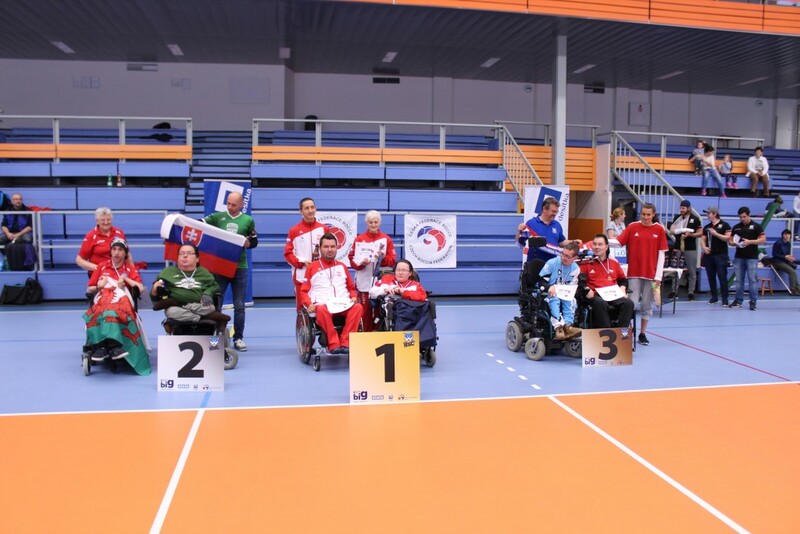 I know a few people who did a lot for boccia in Czech Republic and it would be a shame to just let it fade out,“ František Serbus, president of the Federation and Paralympics participant explains the reasons why the federation first came to be. The goal of ČFB z. s. is to establish the same conditions for players as are usual in all other sport branches. To provide them with sporting material, high quality tournaments with international attendance, trainings, workshops and many other things. „I’m looking forward to the pleasant sporting atmosphere in Havířov. To all the sportsmen I wish good luck in matches, fair play deciding for referees and to all the participants a good sporting experience,“ mr. Serbus sends a message. 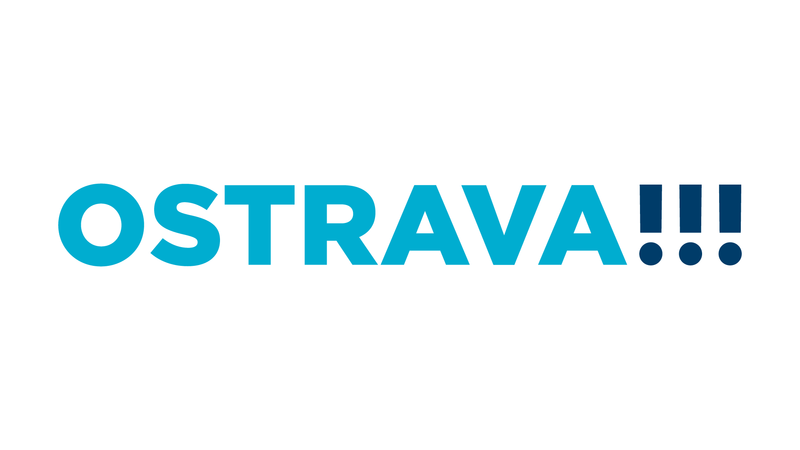 HSC Havířov is a sporting club which unites sportsmen with heavy physical handicaps in the Moravian-Silesian area. Boccia is a paralympic sport not much different from french pétangue but it’s adapted to sportsmen with a physical disability.